Oy!Chicago - Why not write a blog post for dear old Dad? Why not write a blog post for dear old Dad? Give an unforgettable gift this Father's Day. 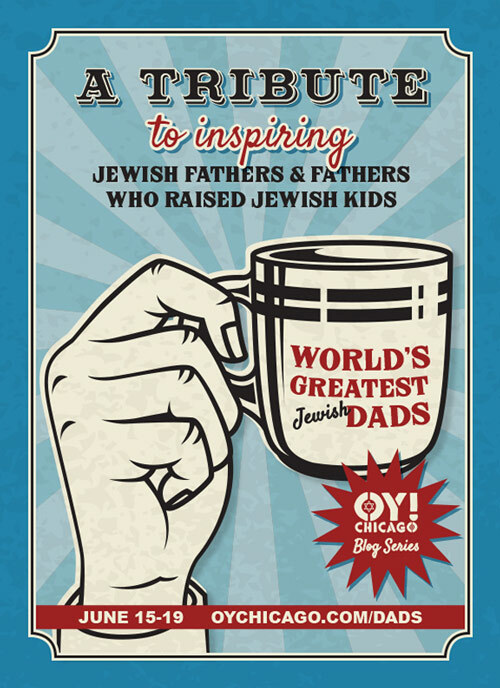 Oy!Chicago is looking for guest writers of all experience levels to contribute to our next special blog series, "World's Greatest (Jewish) Dads," a collection of stories recognizing and honoring fathers. You could tell a specific story, or write an overall tribute to your dad or any father figure in your life. Or maybe you're a new or expectant dad reflecting on that experience. Whatever your idea, we want to help you get published! To pitch your idea, write a paragraph describing what your piece would be about and send it to info@oychicago.com by Friday, June 5. 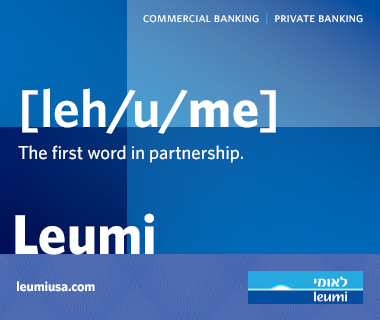 The only requirements are that the post should in some way relate to the theme, and that you are 21 or older. We will review your submission and let you know if we are interested in working with you and running your piece in the series, which will run the week leading up to Father's Day, June 15-19. Please note that Oy!Chicago is a volunteer-staffed website, so we are unable to pay for published submissions at this time. If you have any questions, email them to info@oychicago.com.